Recently FUNimation has announced it has aquired the license to loli-pantsu anime Strike Witches from troubled company Gonzo. 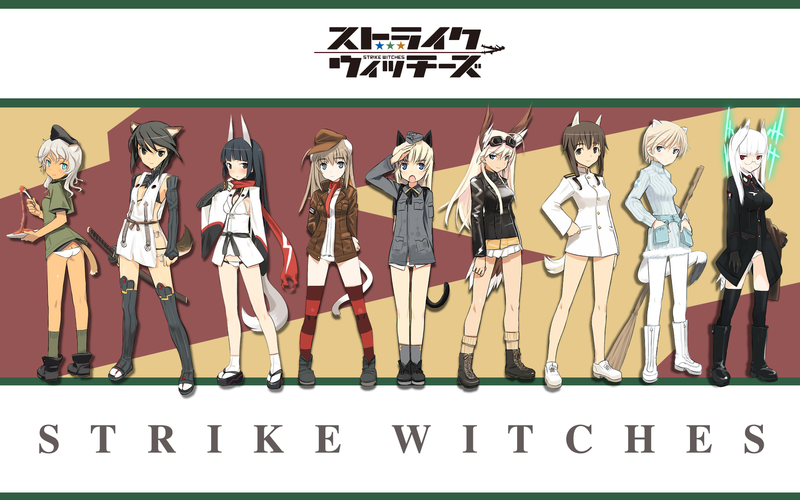 This is going to be very interesting as how FUNimation will market Strike Witches to the American market, as the primary appeal of this anime is the panstu of their rather young cast of characters… The DVD edition of Strike Witches emphasizes this point along with plenty attention to underdeveloped breasts. It’s highly probable the censored version will be the DVD offering for American viewers, unless they were to reverse import a copy from Japan.